Diamante. Unreal real estate. Diamante sits right in the middle of some of nature’s finest work. 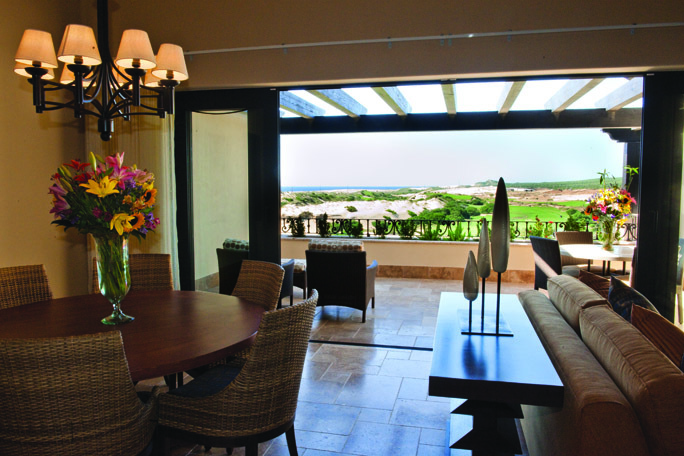 Nestled on 1,500 acres of stunning coastline and magnificent dunes along 1.5 miles of Pacific coastline, it is truly a spectacular property. 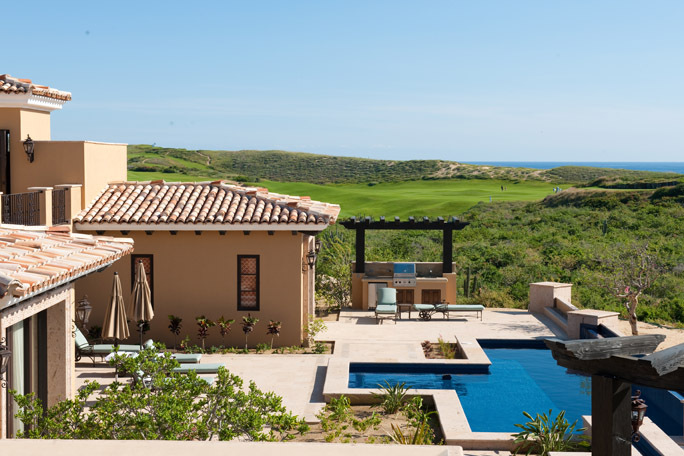 Phase 1 is a master-planned community with 78 custom Sunset Hill home sites, 40 Beach Estate home sites and 66 Golf Villas, the Dunes Clubhouse and Residence Club, all integrated into the dramatic Baja landscape and the Davis Love III-designed Dunes Course. 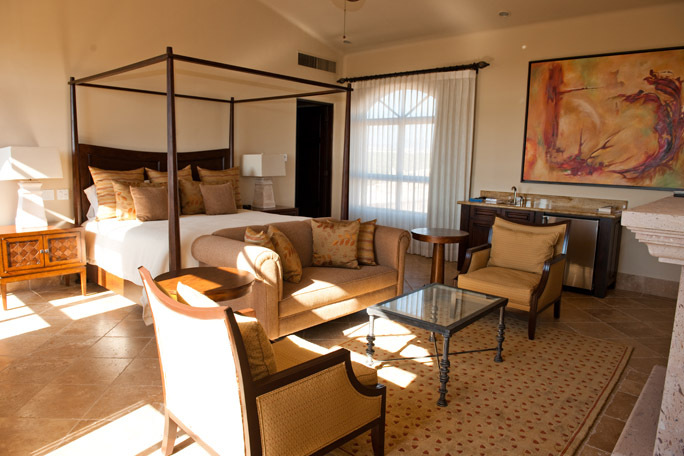 All Diamante architecture reflects the wonderful Mexican hacienda tradition that hints of another era. Construction has begun on a world class spa, fitness center and 11 acre lagoon with water sports. 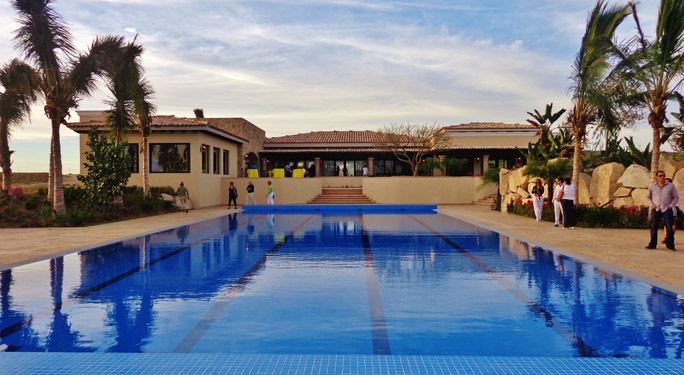 A new beach club, tennis complex, equestrian center, and kids camp are also in the works. 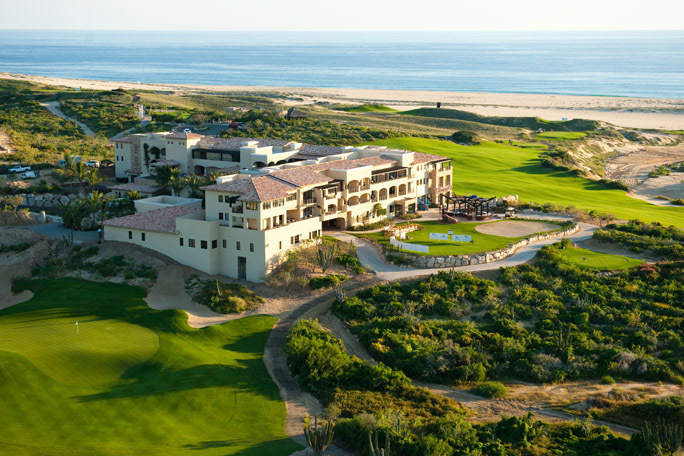 The Dunes Course was Top New International Golf Course in 2010, #52 World ranking by GOLF Magazine in 2013, and #1 ranked course in all of Mexico by Golf Digest (May 2012). 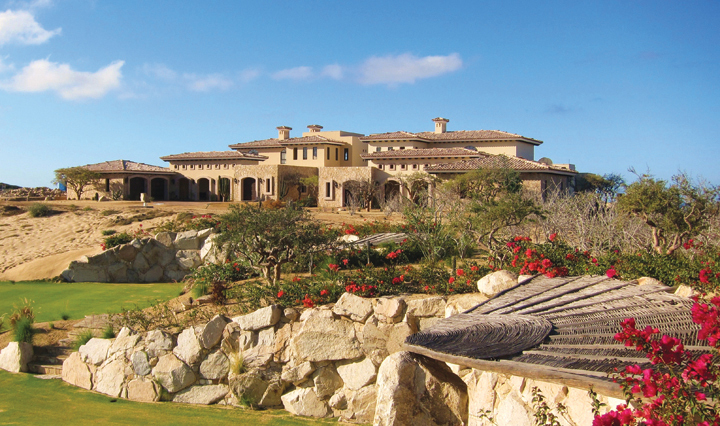 A new Tiger Woods Design Golf Course, El Cardonal, is now open. 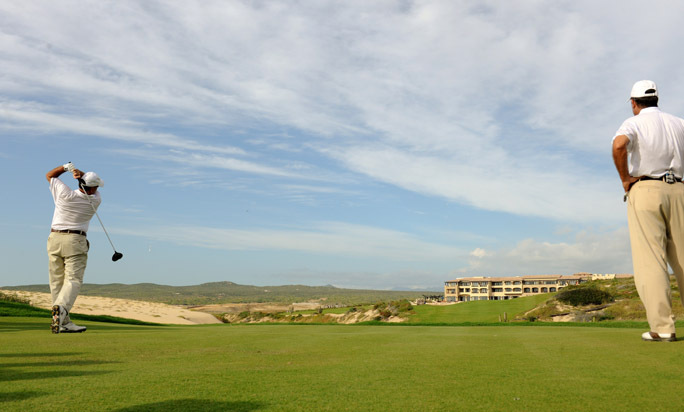 With dramatic long-range views of the Pacific Ocean, natural arroyos, mature vegetation, native dunes and Diamante’s signature service, this championship course offers yet another challenging and rewarding golf experience.